If you are thinking of having a website designed, then you need to consider who will host your new website. The type of hosting company you select and the type of package you choose can have a serious effect on the loading speed and accessibility of your website. There are plenty of web hosting providers, however every website need is different and each hosting company may not be suitable for your business. All of this means that your decision should not be taken lightly and in view of this, here are some points to consider before you sign on the dotted line. 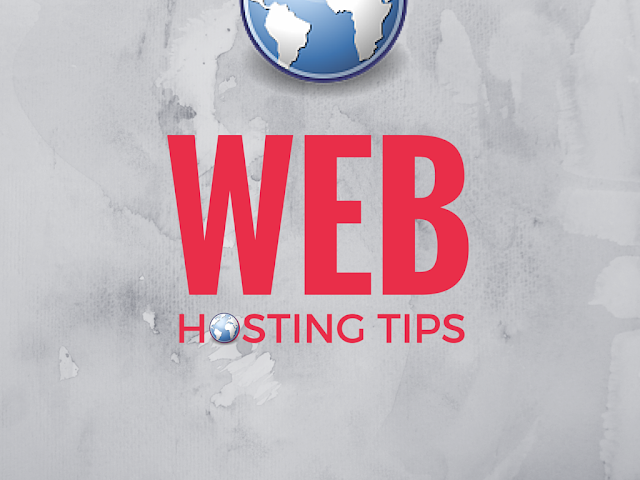 These are two of the most important considerations in selecting a web hosting company. Storage refers to the amount of data you can store on the server and bandwidth to the amount of data you can upload and download. The larger your website the more storage you need and the more traffic to your website, the more bandwidth you need. Do you want to host your email accounts on the same server or do you have a separate email provider? If you want to organise a package deal, then find out if they offer POP or IMAP and do they interface with Google Apps? What CMSs Do They Offer? The most popular CMS is WordPress, so you want an easy to use one click process for installing WordPress on your cPanel. If you use Joomla or Drupal, then you also want a one-click install for these as well. Some web hosts only offer email support (not phone support) during business hours, which is not much good when you have a crisis that needs fixing at 2am in the morning. 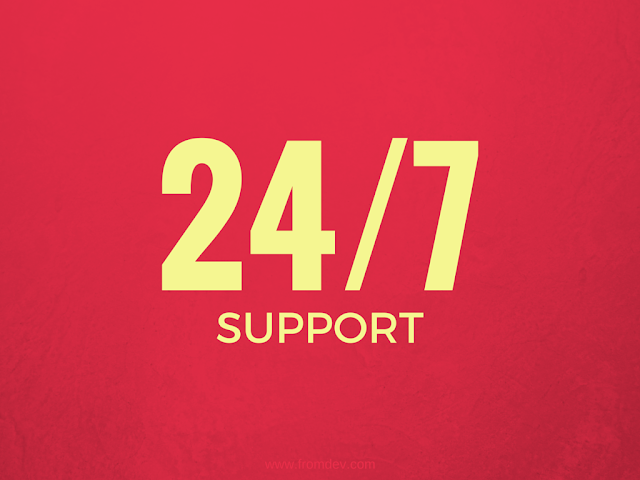 So, find out if they offer 24/7 phone support and if they have live chat as well. If your business serves customers in the US then you want a server in the US and if your customers are in Australia then you want a server here. Location is important because customers in the same locality as the server receive faster loading times. Some businesses may require dedicated server hosting. Most web hosting providers are able to provide cheaper hosting options since they do shared hosting. If you care about dedicated hosting your options are very limited. Here are some reasons why dedicated hosting is good for some businesses. How often do they backup your website on their server? Whilst you should always do this yourself, it is good to know that the web hosting company also backs up your website. You want the web host to have multiple redundancies, so if their server goes down, your website is picked up by another server and kept online. The longer you are down, the more money you lose. This is related to their redundancy servers, but can also be affected by many other factors. So make sure you ask about their percentage of down-time and you want this to be as close to 100% as humanly possible. Can you buy other domain names and just park them with your web host? Many businesses buy different versions of their domain name to protect their brand and you have to park these somewhere. So, make sure that your web host offers this service. If you are in the market for a new web host, one of the companies worth looking into is iiNet, one of Australia's best website hosting company. In selecting a web hosting company, one has to really go down to the nitty gritty to know the needs of the business. And since a website is the business' window to the world, it needs to be reliable and will help the business grow.